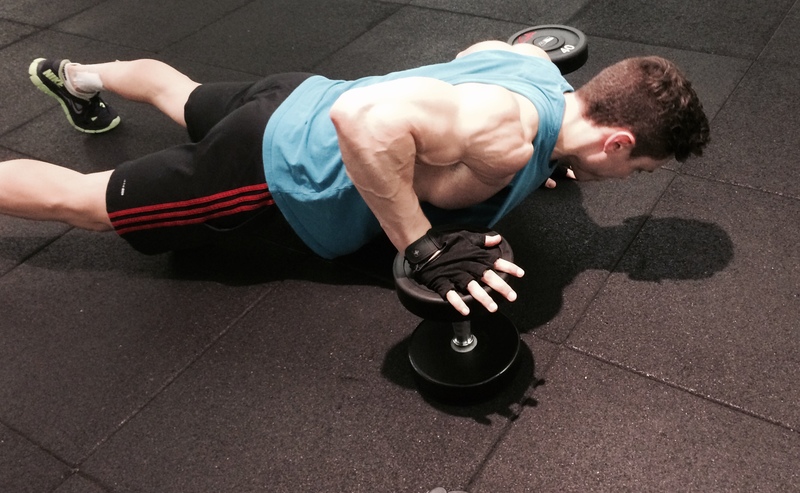 Are you ready for another great stabilization exercise? L-sits are one of my favorite core strengthening exercises to perform because you can engage your entire core with one simple move. 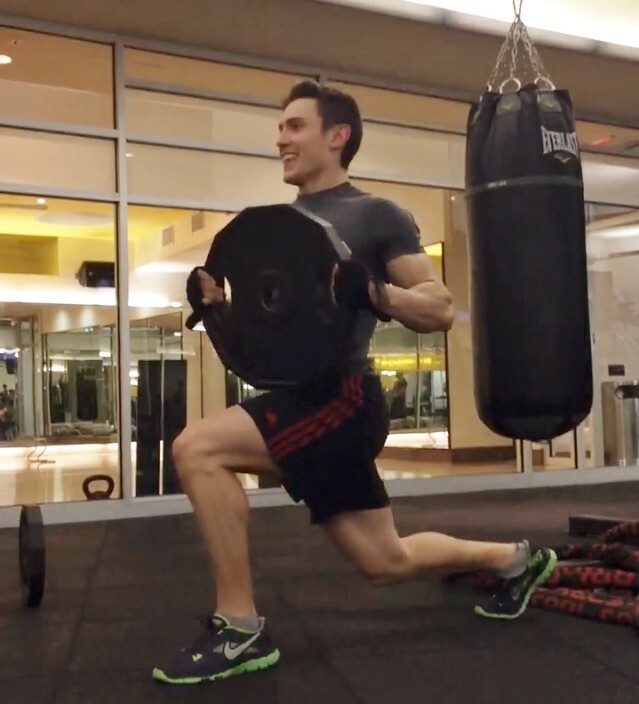 L-sits are a great exercise to add to any workout plan, and no matter what your fitness level, there is always room for growth and improvement with this exercise. 2. 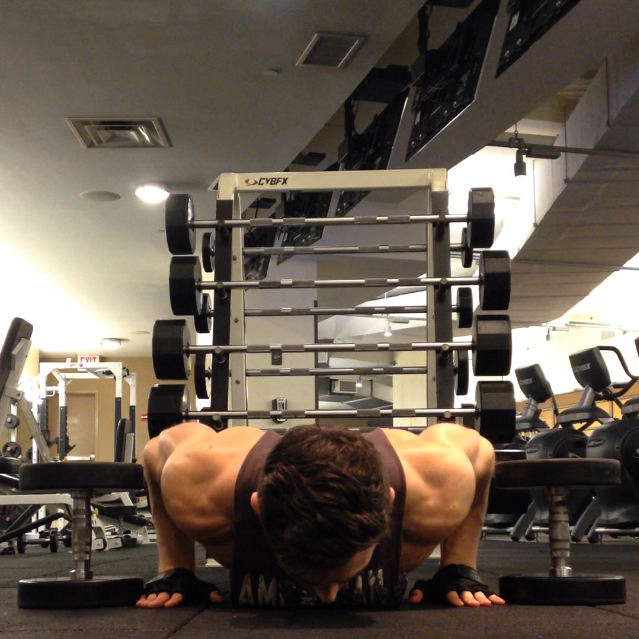 Place one hand on each surface and squat down to prepare for the exercise. 3. With your arms straight, raise your legs up off the floor in front of you. 4. Straighten your legs so they are now parallel to the floor. 5. Hold this position for as long as you can and then lower your legs back to the floor. 6. 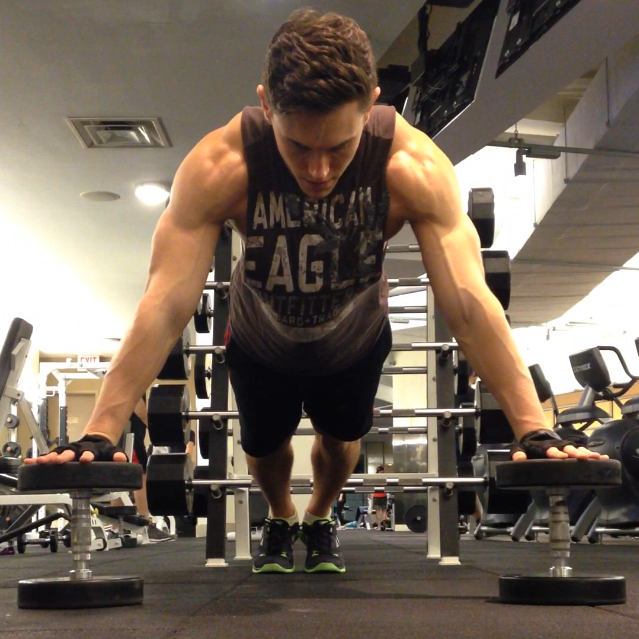 Repeat this exercise for the allotted amount of sets. 1. Track your progress with L-sits. The first time you try this exercise, you may only be able to hold this position for a few seconds, but after only a few weeks, you will see a huge difference in what you can do. Seeing your time increase will help motivate you to keep pushing your limits. 2. Keep your chest open and up. 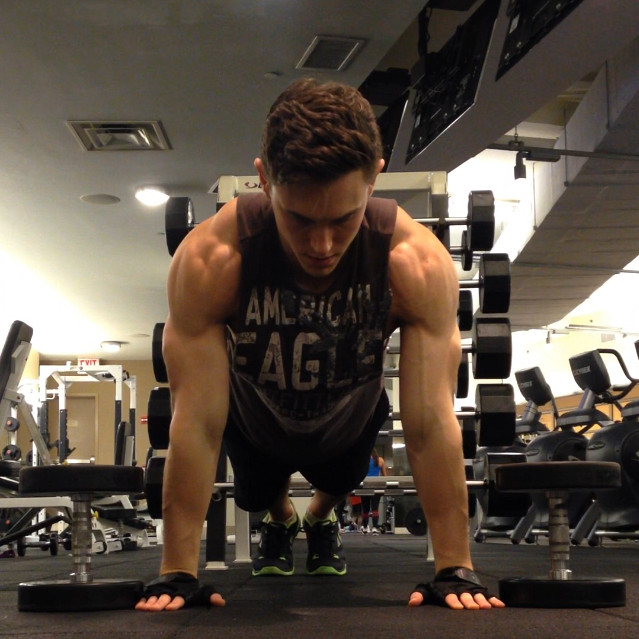 Keep your back straight and do not hunch when doing this exercise. Hunching will activate the wrong muscles and may even cause muscle strain. 3. Breathe. 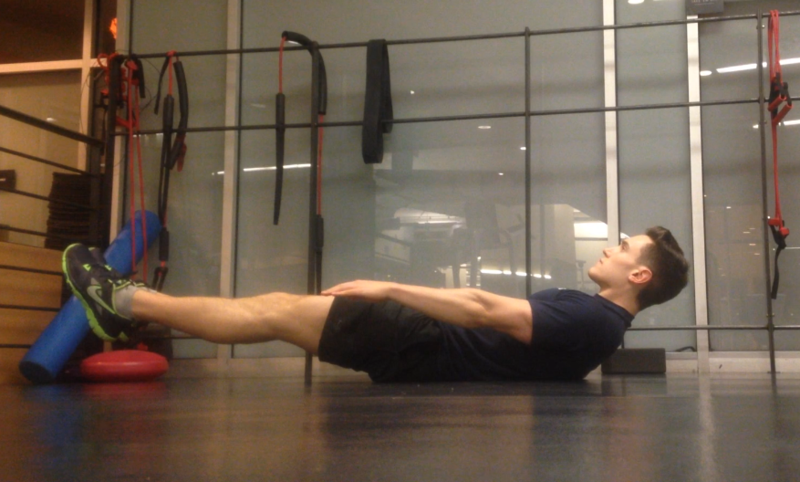 Like most stabilization exercises, it is common for people to hold their breath. I am sometimes guilty of this too, but holding your breath will cause unnecessary tension throughout your entire body which will actually make this exercise harder. 4. Look straight ahead! Try not to look down at the floor or at your legs, and don’t lift your head up. Pick something straight in front of you to focus on. 5. Your toes can be flexed or pointed during this exercise, but choose one. 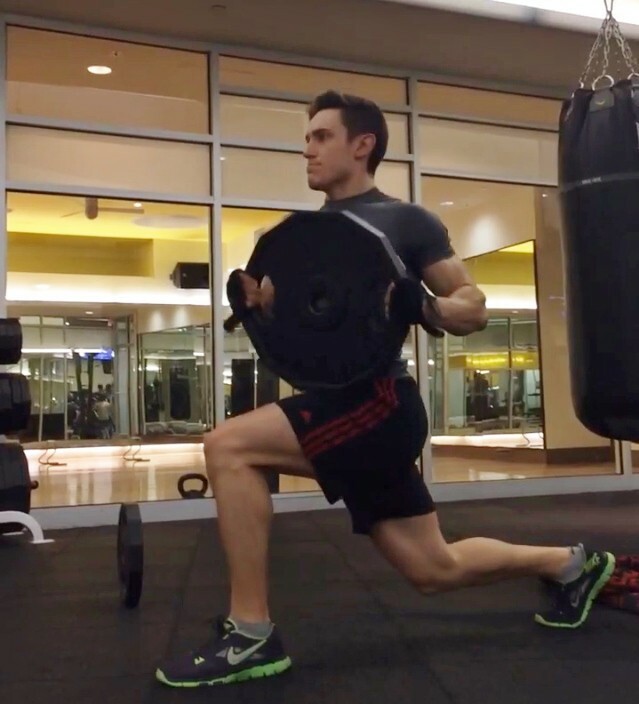 You want to really activate your legs and keep them straight and tight in this workout. 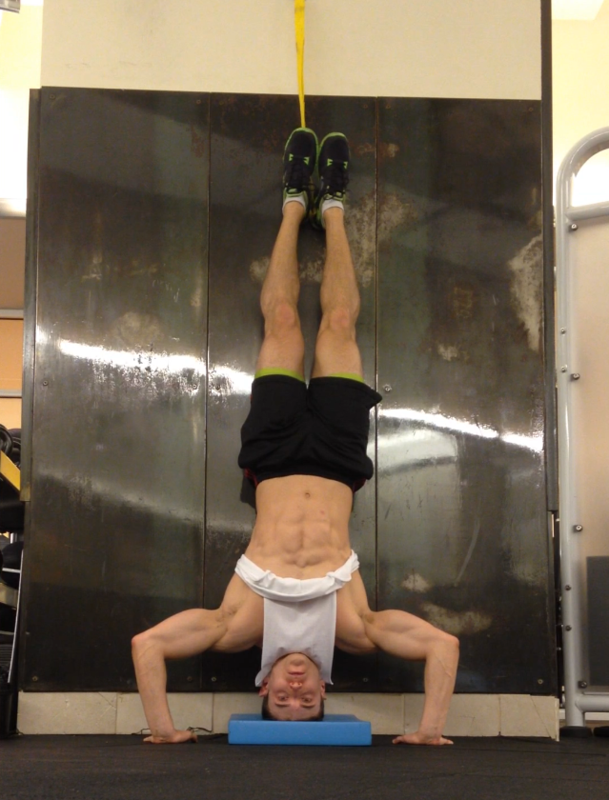 If you let your feet just dangle, you will not be fully engaging your legs in this exercise. 6. If you do not have bars for this exercise, you can use two platforms, chairs, or even stacks of books. 7. 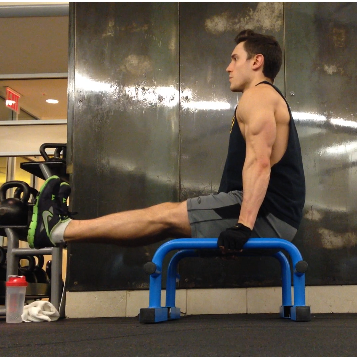 My goal for this exercise is usually to hold the L-sit from 30-60 seconds and I do about 5 sets. 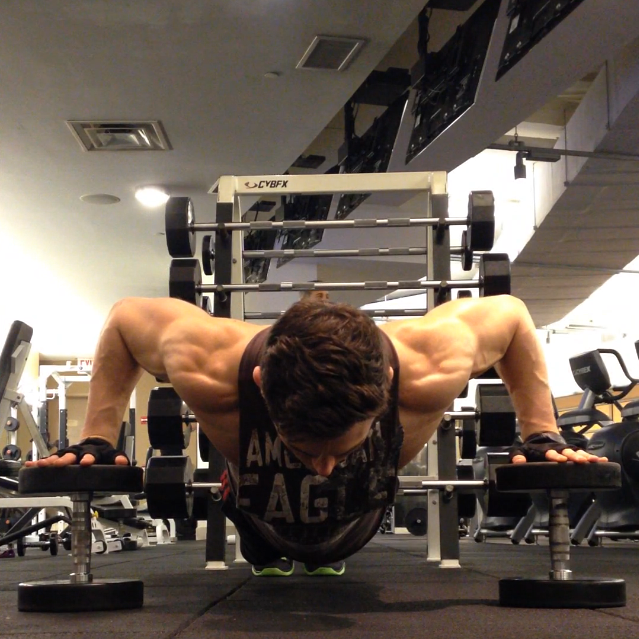 If I do them right in a row, I try to take about a one minute break in between each set. Have you ever tried Raised L-sits? Let me know what you think of this exercise and let me know if you have any other questions or comments by emailing me at corestrengthalec@gmail.com. 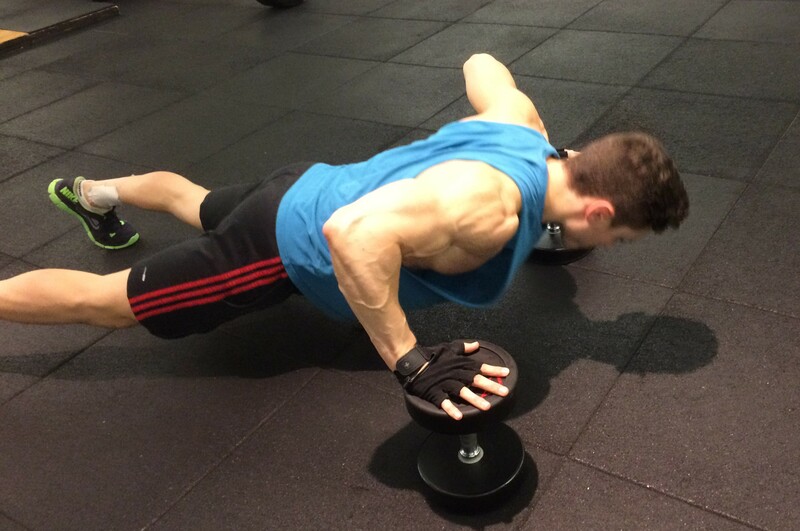 When it comes to core workouts, I like to dedicate one day during the week to just core exercises. This workout is the one that I have been using for the past few weeks to help build and tone my core. So far I have been feeling and seeing some great results. The thing I really like about this workout is that it does not only focus on one area of your abdominals, but instead focuses on your entire midsection from your abs, to your obliques, and even your lower back. This workout consists of groups of exercises that should be done right after another followed by a long rest. This will test your endurance and will help give you the results you are looking for. Try it out and let me know what you think. 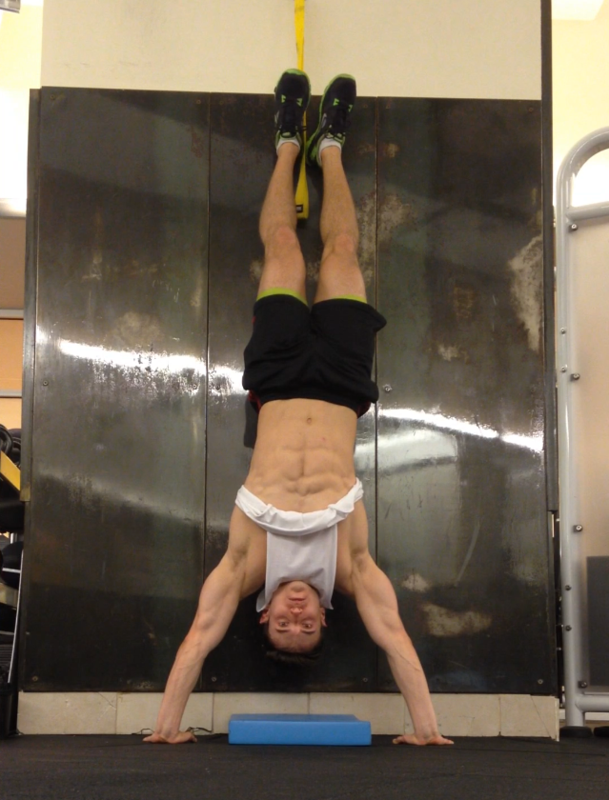 Back hyperextensions x 200 reps. Rest when needed. * I usually do about 5-10 at a time and then rest for about 5-10 seconds.